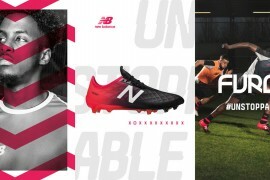 It’s not often that a brand gives you a candid insight into their products for the coming season – but Concave have given us exactly that! 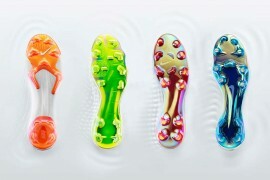 Centred around the the new Concave PT+ Classic, Concave’s senior vice president for global marketing and sales, Mark Mackay talks us through their line-up for the 2010 season! 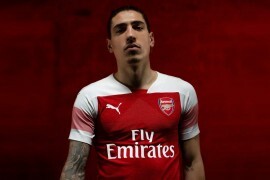 Mackay started by explaining the new releases in a way that we hadn’t thought of: ‘What we’ve had in the market so far has basically been a teaser for our product line which will now become available for the upcoming 2010/11 season. We had only brought out black/white and white/black colourways for the PT+ and the same for the PT1. “The indoor shoes remain the same,” said Mackay. “So the major launch that we have to talk about is that we’re bringing in the full line. Thus this becomes our proper launch of the Concave product. 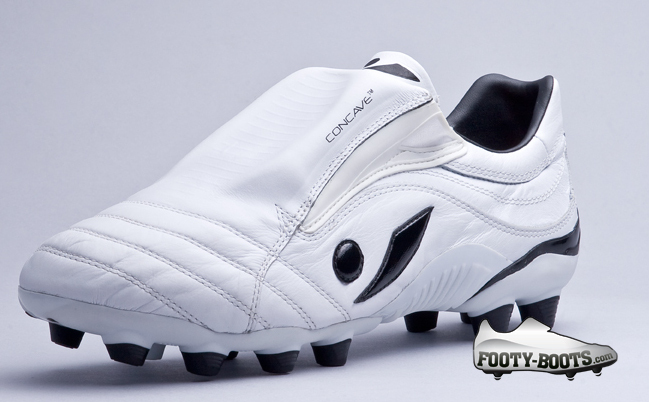 “And to coincide with that, we’re introducing the Concave PT+ Classic, in black/white and white/black. All things considered, that’s the big story. 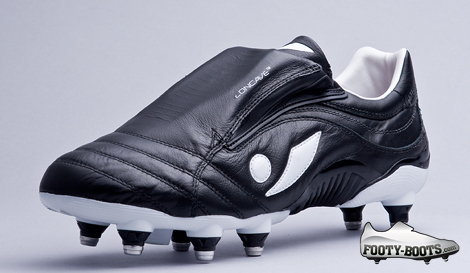 “This is the full professional, full K-leather boot that’s extremely comfortable, with a classic design while also maintaining the unique Concave technology. It is truly classic styling, heritage styling , as different from us having a heritage product that’s been on the market for, say, 10 years. Thus the tagline, ‘A new tradition in the making’. 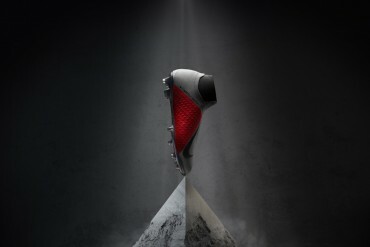 This will be the most conservative looking boot in our range although it still has the Concave technology. So that gives it unrivalled performance. It has a nice retro appearance yet it’s futuristic with its technology. 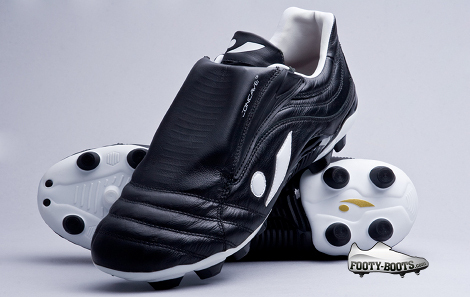 The Concave PT+ Classic is also beautifully understated. Subtle detailing, restrained proportions and quality materials will always look in style. John O’Shea received the first sample Concave PT+ Classic and was the first player to wear them. He provided very helpful feedback in the final stages of perfecting the football boot. Subsequently Danny Webber of Portsmouth FC was first to wear custom white/red Classics which he specified. Neil Danns, Crystal Palace FC’s goal scoring sensation, also relies on Concave PT+ Classic to give him a competitive edge.